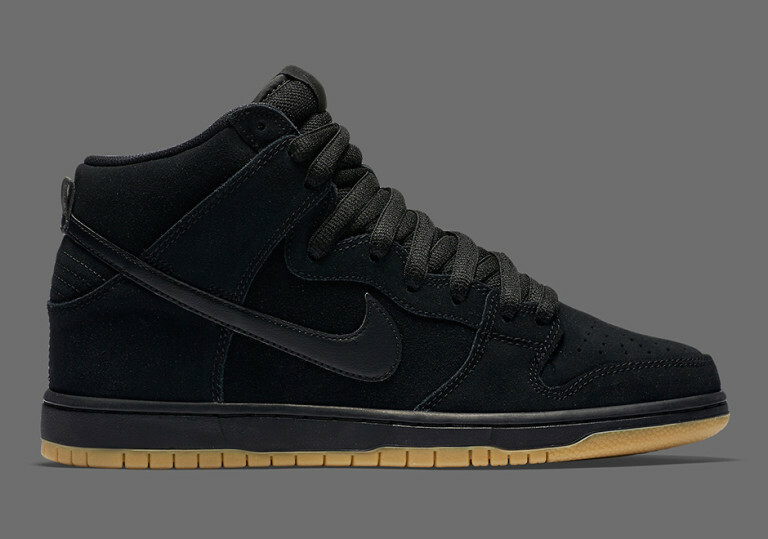 Nike SB Dunk High "Black Gum"
The Nike SB Dunk series might have lost it’s popularity in recent years, but the team over at SB is still releasing some fire colorways non-sb fans can appreciate. 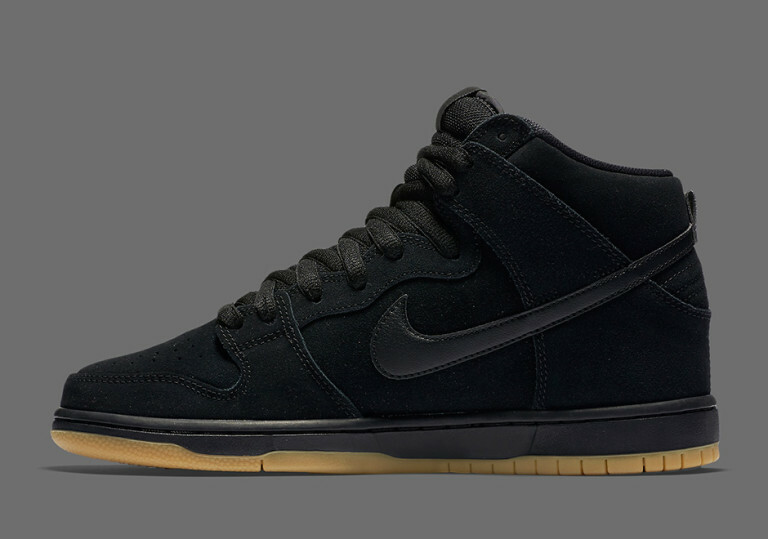 Seen here is the latest Nike SB Dunk High colorway featuring a Black and Gum combination fitting for any occasion. 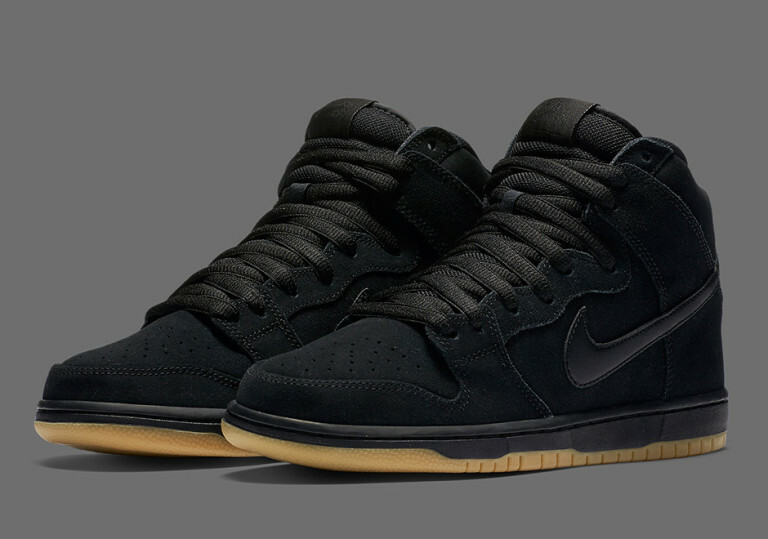 The suede upper gives the SB Dunk a nice finish throughout the heel and toe, giving justice to the gum outsole. 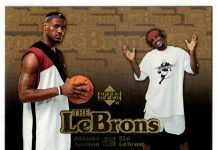 For fans of the SB series, make sure to scoop these up when they drop.